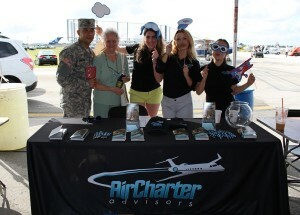 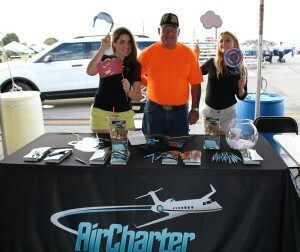 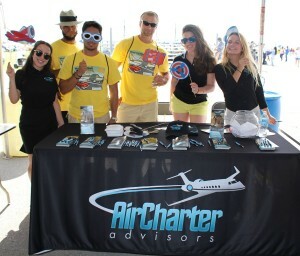 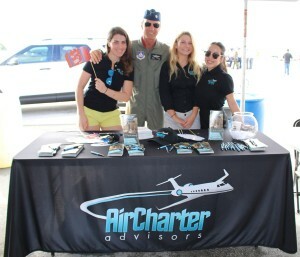 The Air Charter Advisors’ team was at the Wings and Wheels event at (KHWO) North Perry Airport in Pembroke Pines, FL this past weekend (Saturday NOV. 7th, 2015). 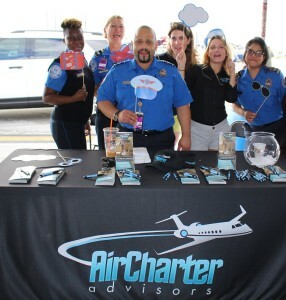 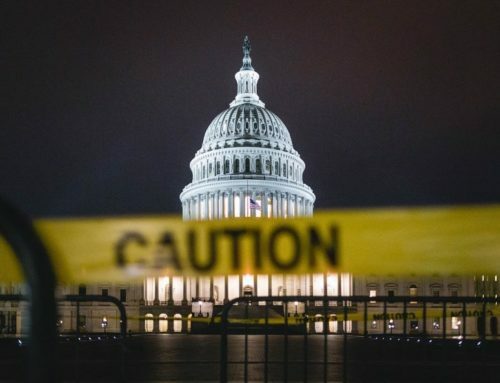 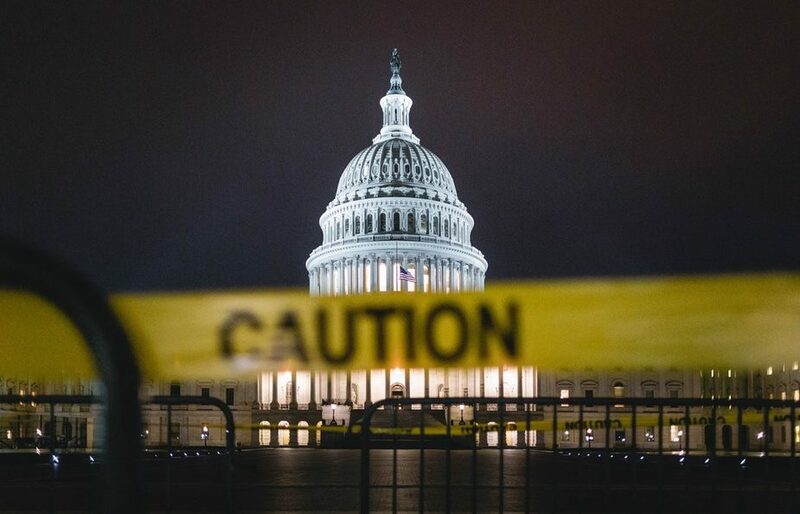 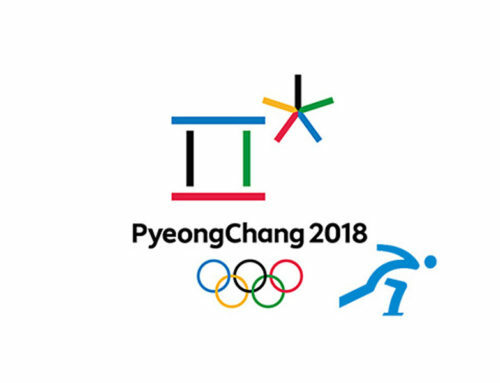 Our team was joined by aviation professionals, such as the Broward County Aviation Department (BCAD), and the Transportation Security Administration (TSA). 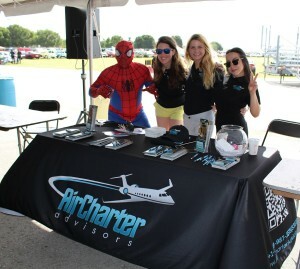 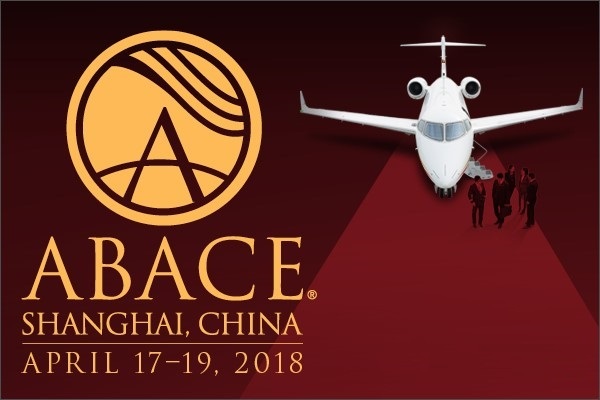 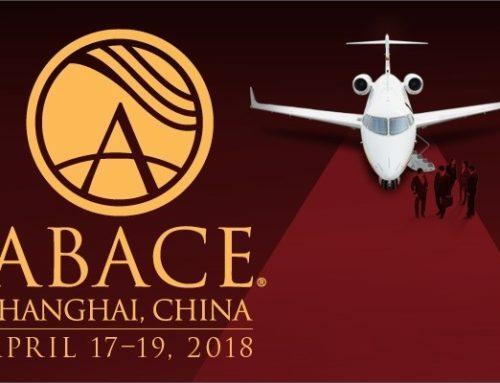 Along with the General Aviation professionals, we were joined by thousands of enthusiasts and aircraft owners that attended this successful event to see planes, or had their own aircraft on exhibit. 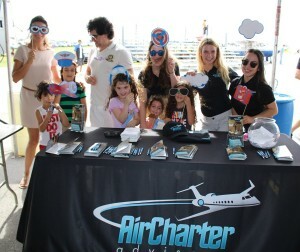 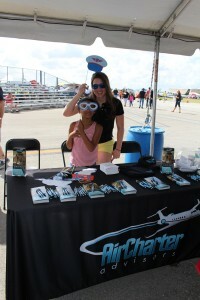 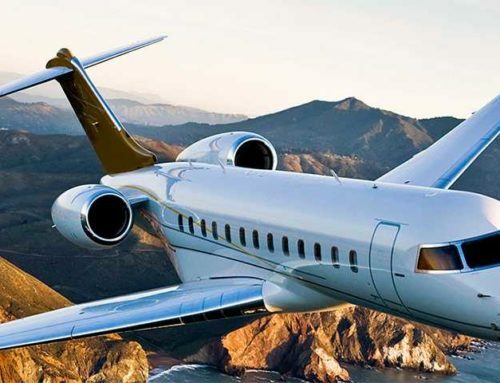 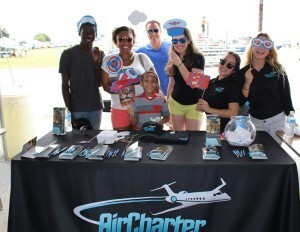 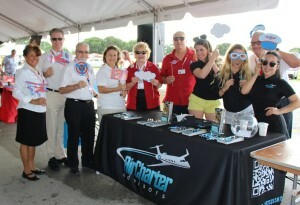 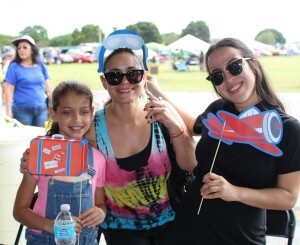 This family-friendly event allowed our Fort Lauderdale Air Charter team to meet and take pictures with some of our local community neighbors that share the same private aviation interests as we do.